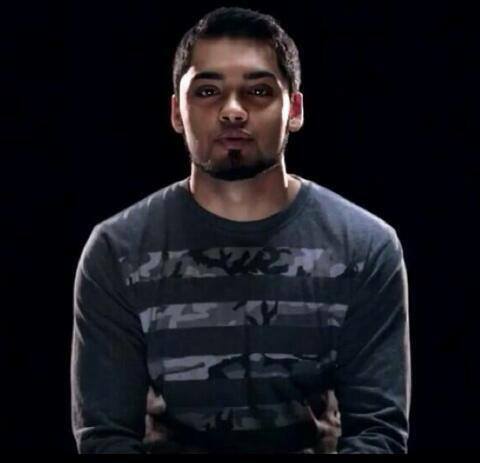 Subhaan’s youtube videos on gaming gained a whopping 70 million views since 2011. As his virtual stage grew far and wide, Subhaan was motivated to display messages of peace and love. The response was overwhelmingly positive, and Subhaan went on to become a certified life coach. 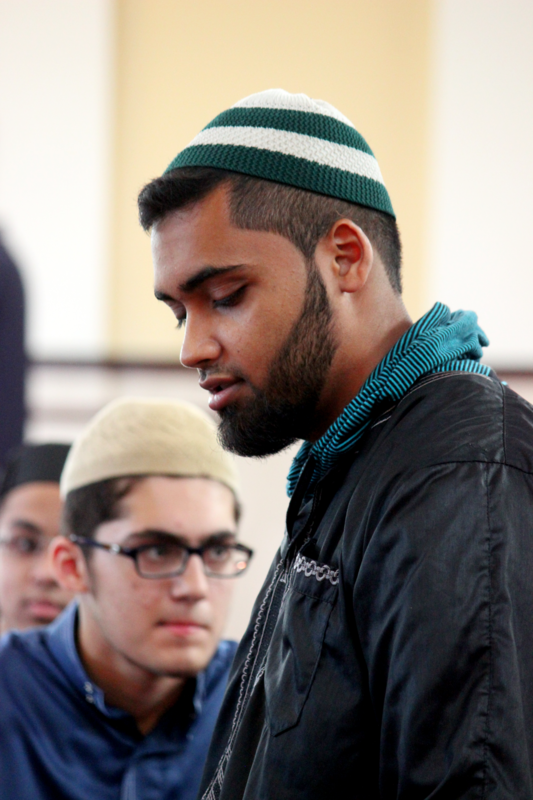 Subhaan gears his talks to the youth of this world, hoping to combat bullying through dialogue and reflection. Hear his story about leadership, passion and entrepreneurship. Most 23-year olds are just deciding what they want to be and what they want to do in life. But not Subhaan. In 2011, the entrepreneur, die-hard basketball fan, and high school junior known as SubTheGamer launched his own YouTube channel dedicated to playing and talking about sports video games. The then-teenager grew his audience to more than 270,000 subscribers (with 70 million views), ultimately launching a career that has given him exclusive access to the 2K Sports and Mortal Kombat studios, invitations to various NBA events, and even a feature role in a NBA Finals commercial featuring NBA MVP Kevin Durant. 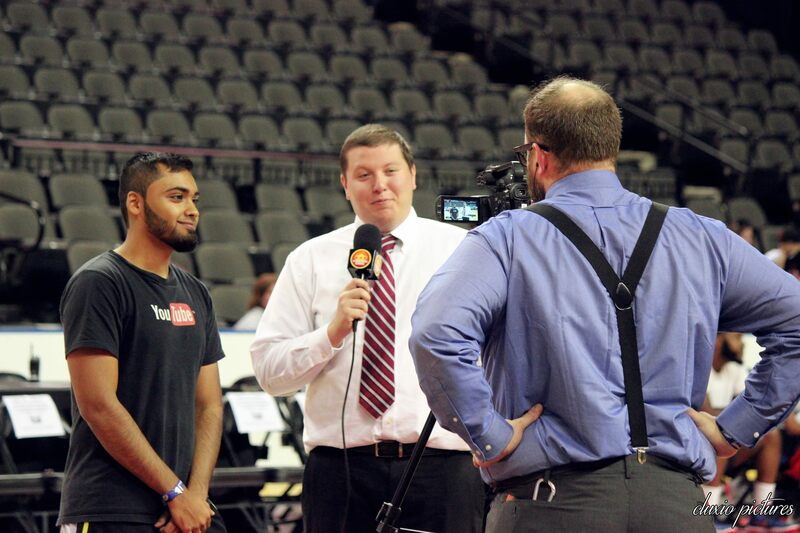 Beyond sports and games and YouTube, Subhaan ultimately wants to use his influence to make a difference in the world. He memorized the Holy Qur’an at age 15, spent an entire year learning Basic Islamic sciences, and is a self-described family man. In addition, Subhaan is a certified life coach, motivational speaker, and the founder of several related companies. This talk is to spread the awareness of what Bullying is, the harms of bullying, and the various types of Bullying. Various Islamic stories, examples, and personal stories are used in this speech.